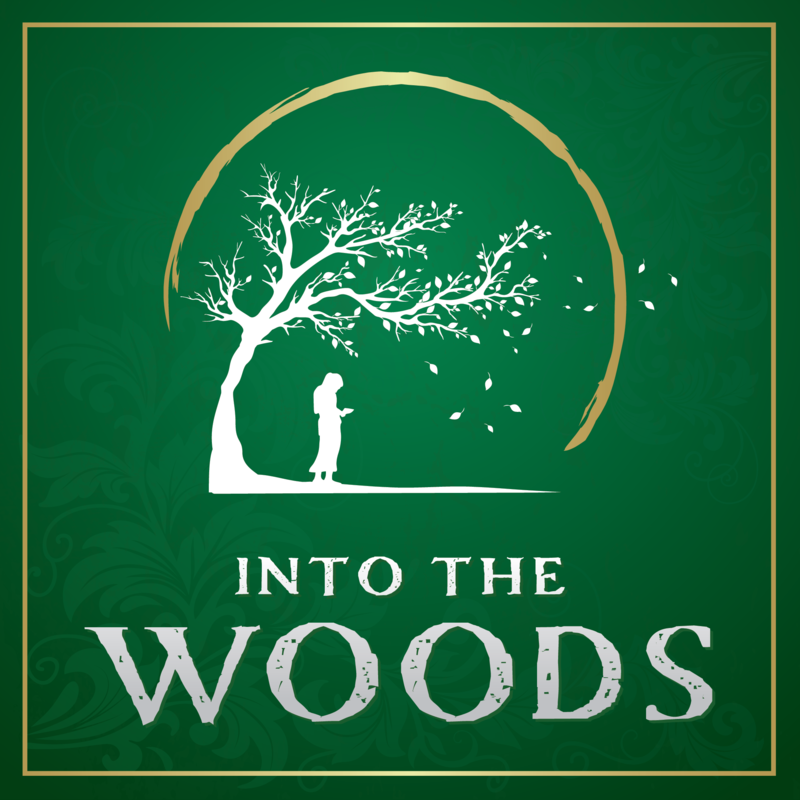 Super Summer Theatre and Hynes-Sight Entertainment brings Stephen Sondheim and James Lapine’s Tony Award Winning classic to life! What do Cinderella, Little Red Riding Hood, Jack (of the beanstalk fame), and not one, but two Charming Princes have in common? The Woods. When the Witch from next door sends a childless Baker and his Wife on a quest into the woods to unravel a curse, they cross paths with some of Grimm’s Fairy Tales most famous characters. Whether it’s Cinderella running from her Prince, Jack climbing the beanstalk, or Rapunzel letting down her hair, everyone’s wish is to live happily ever after! All authorized materials are also supplied by MTI. The Old Globe Theater, San Diego, Ca.